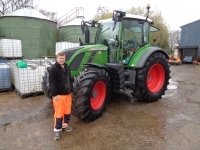 If you are looking for quality used tractors and farm machinery? 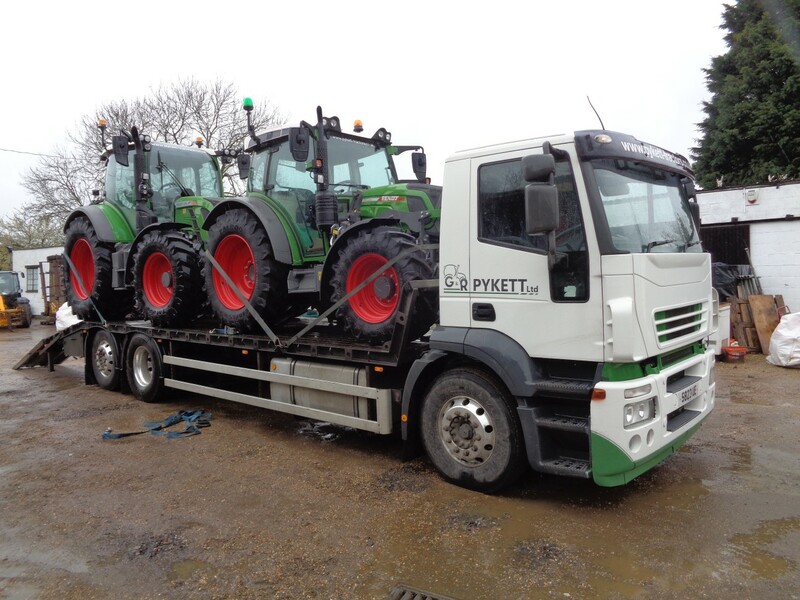 For 50 years G & R Pykett Ltd and family have been involved in, and are well known for, the supply of quality used equipment to both farming and overseas customers. 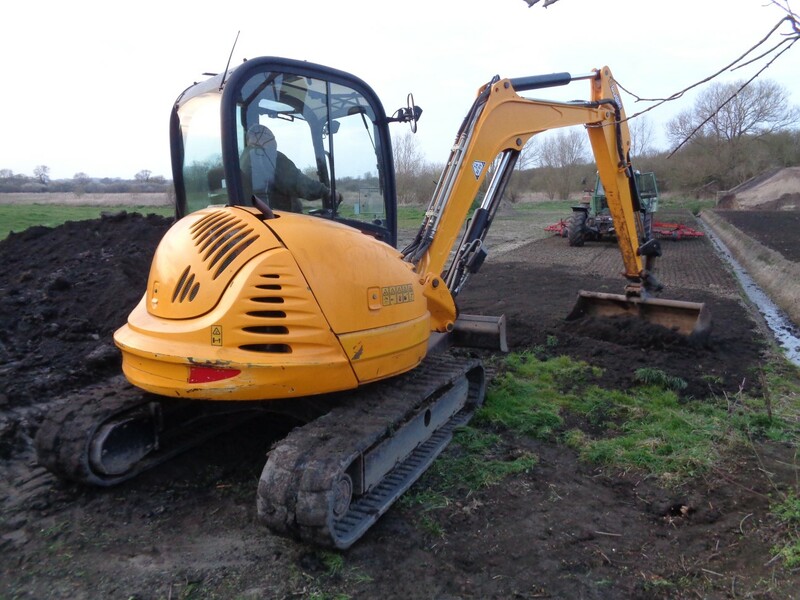 We are situated between Nottingham & Derby, we have attached a ‘Location Map’ on our contact us page for your convenience. 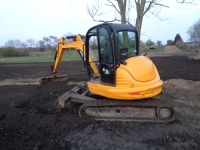 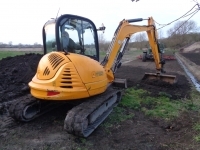 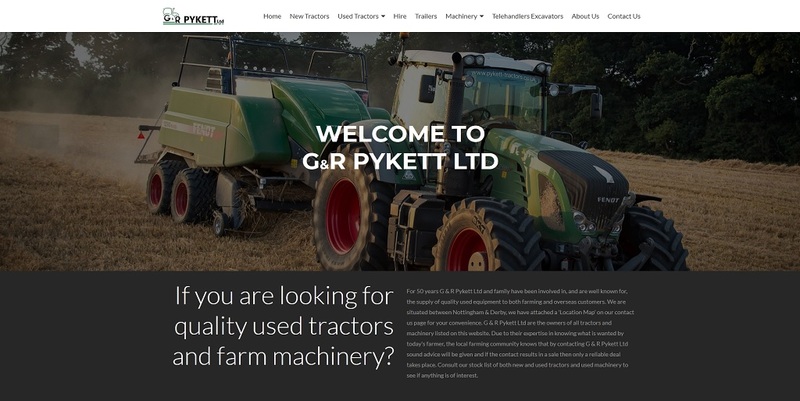 G & R Pykett Ltd are the owners of all tractors and machinery listed on this website. 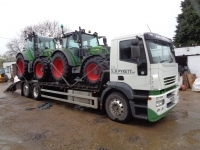 Due to their expertise in knowing what is wanted by today’s farmer, the local farming community knows that by contacting G & R Pykett Ltd sound advice will be given and if the contact results in a sale then only a reliable deal takes place. Consult our stock list of both new and used tractors and used machinery to see if anything is of interest.